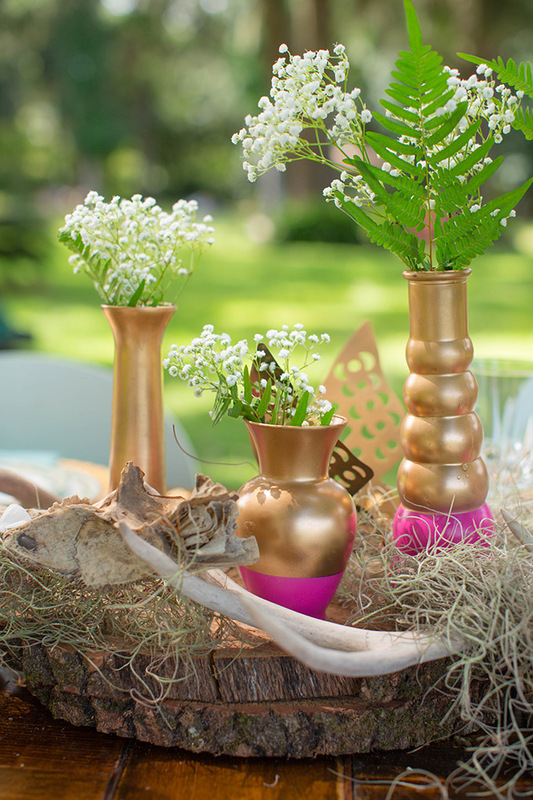 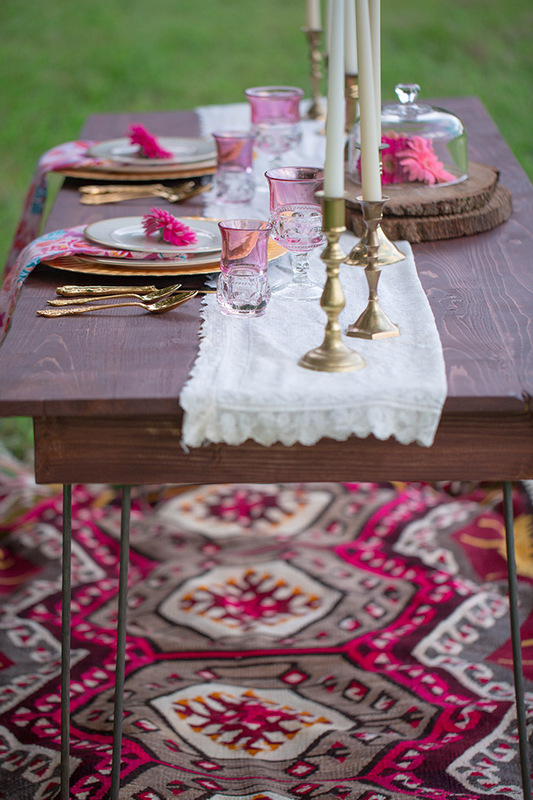 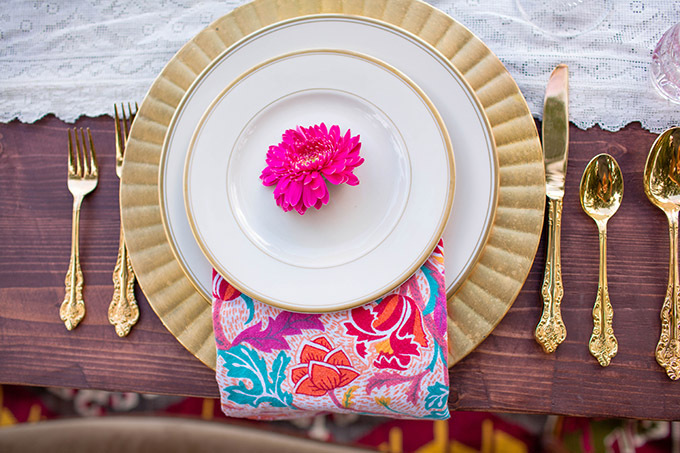 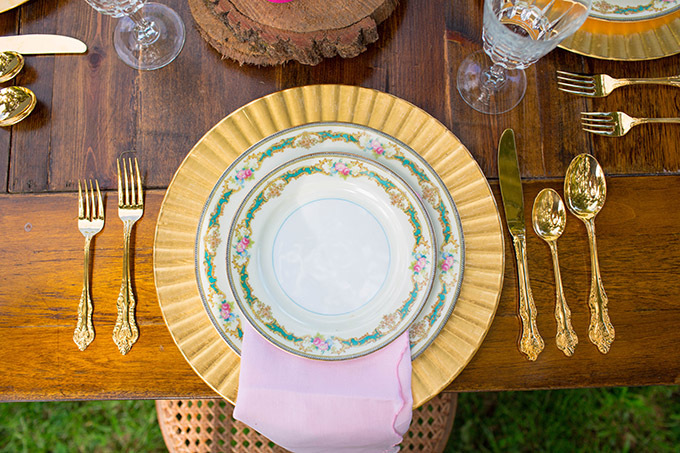 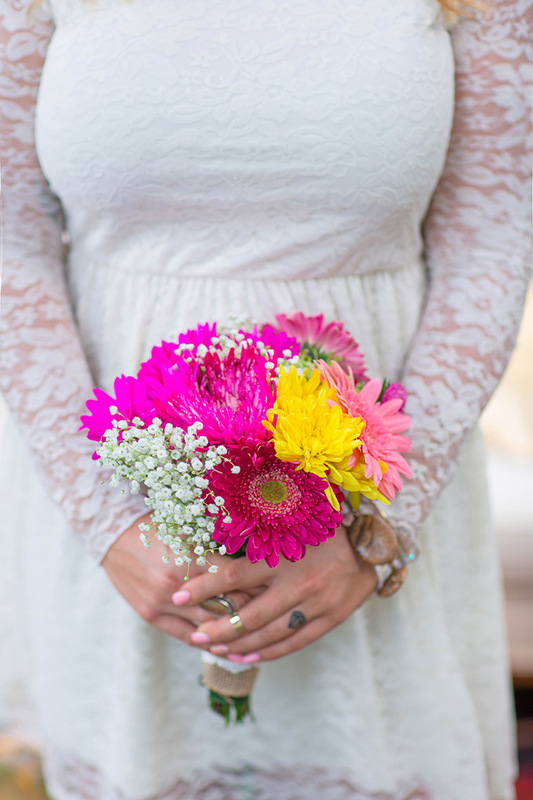 Starting off the week with this bright and bohemian wedding inspiration from Jessica Bordner. 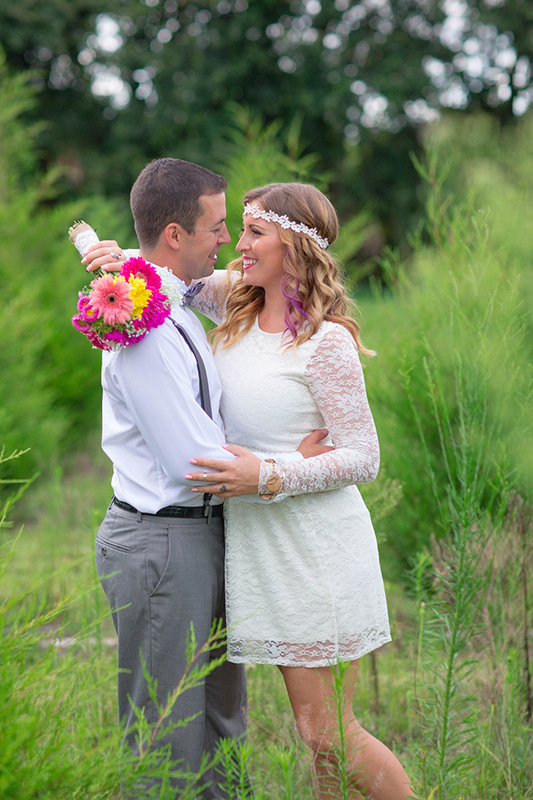 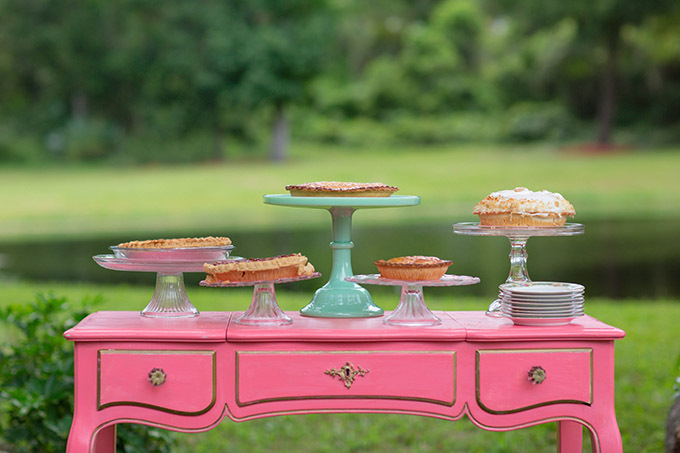 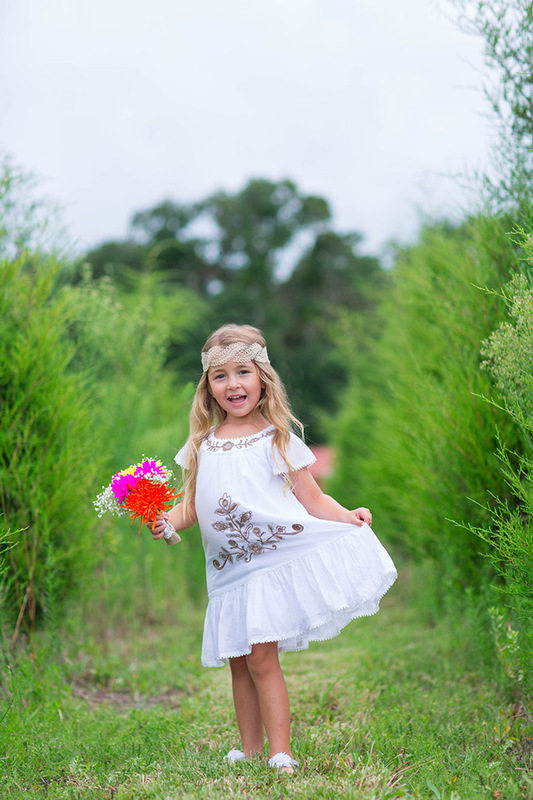 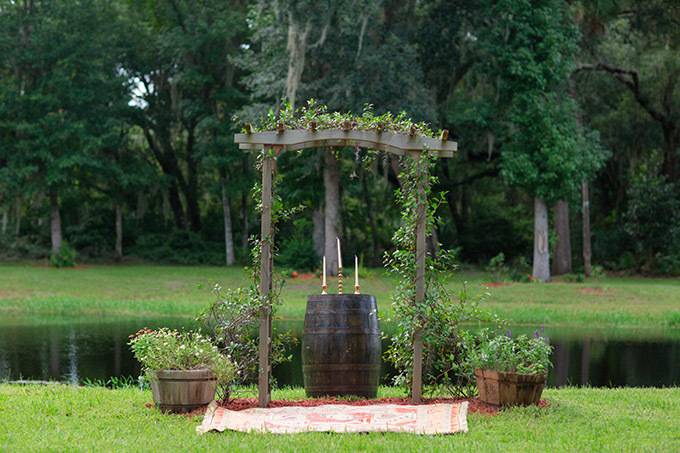 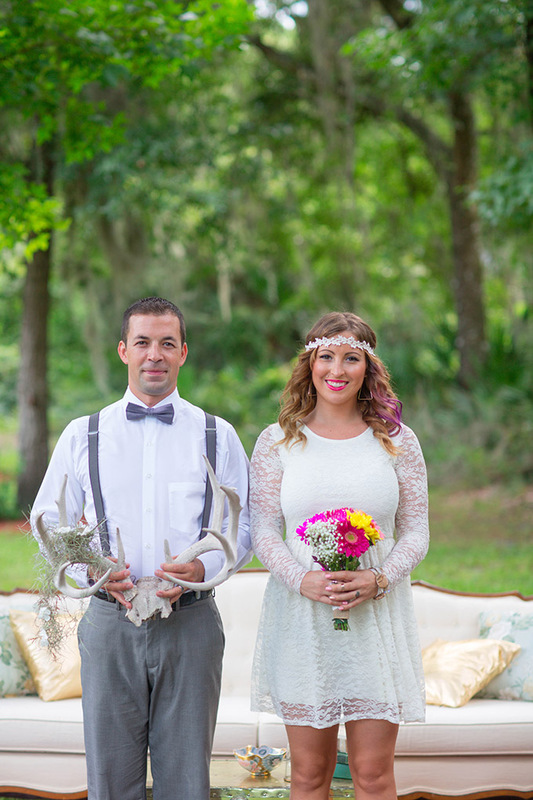 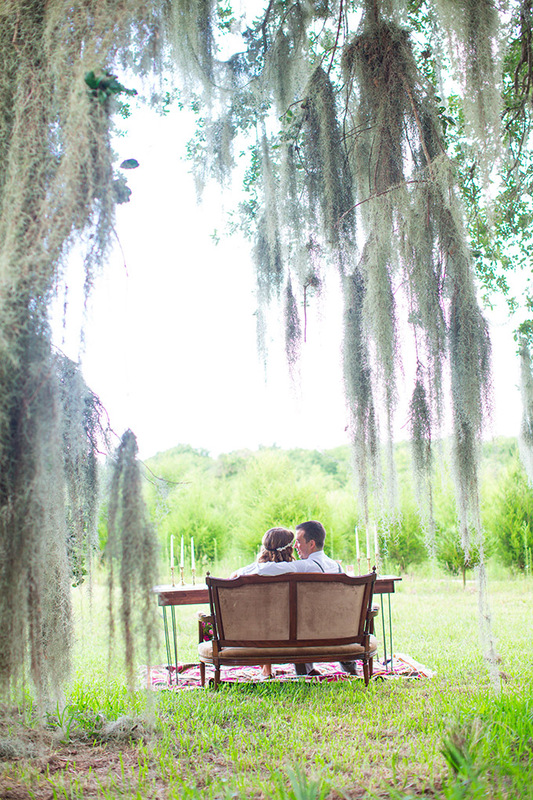 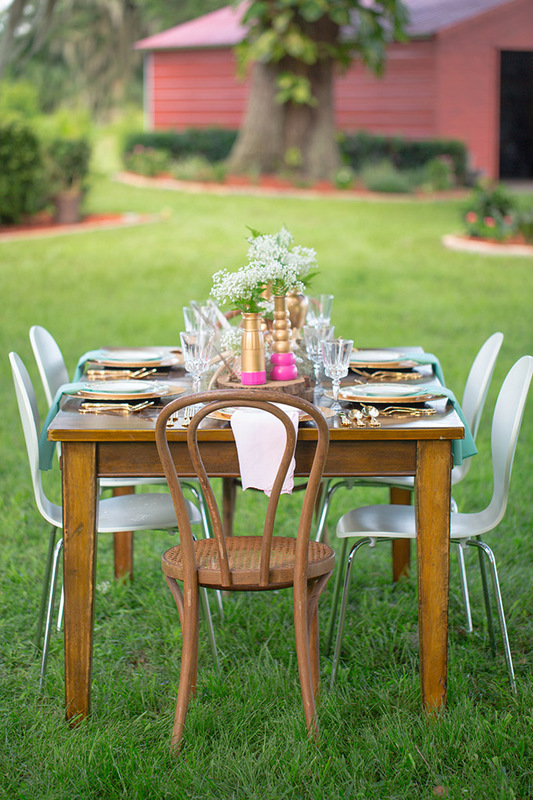 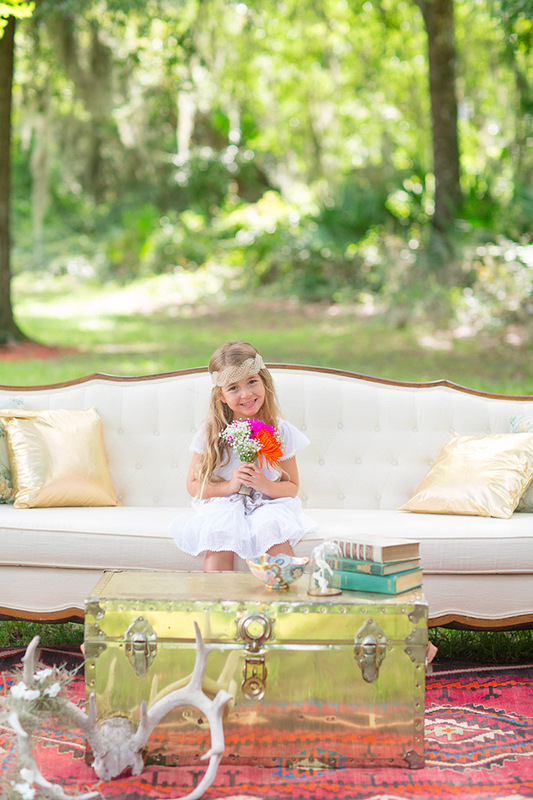 This shoot is chock full of whimsical and sweet details you will fall for. 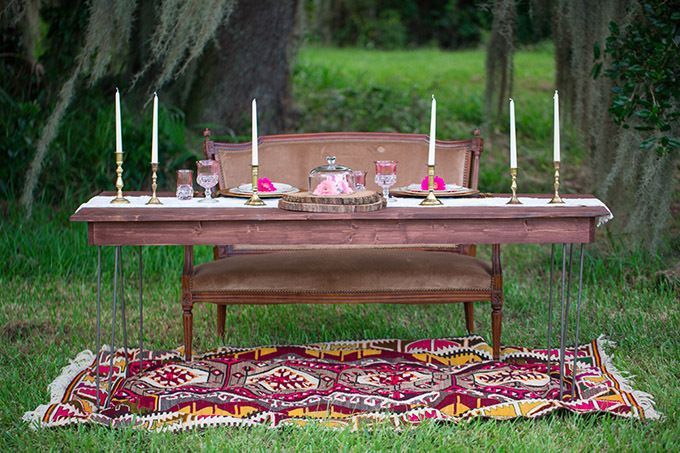 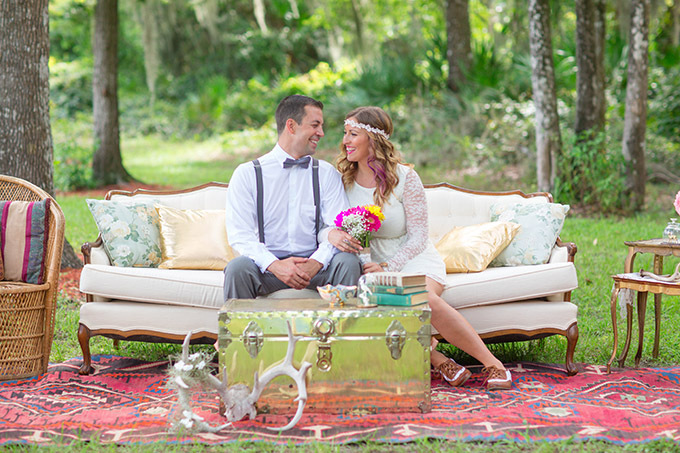 I love the amazing vintage seating area and that sweetheart table is too fabulous for words! 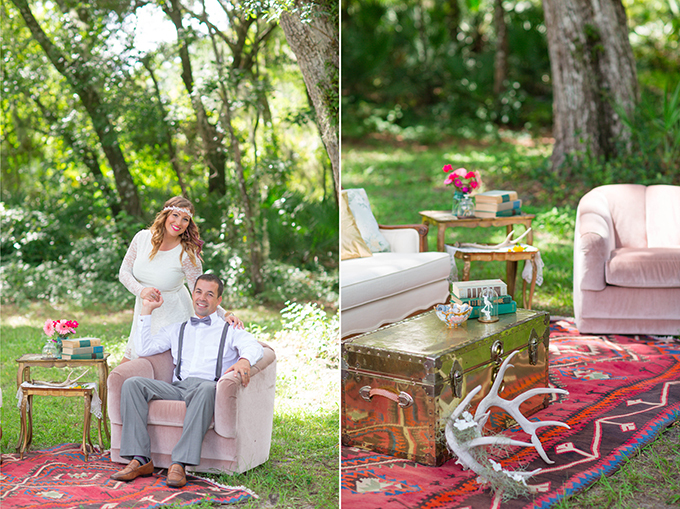 I loved photographing this inspirational session! 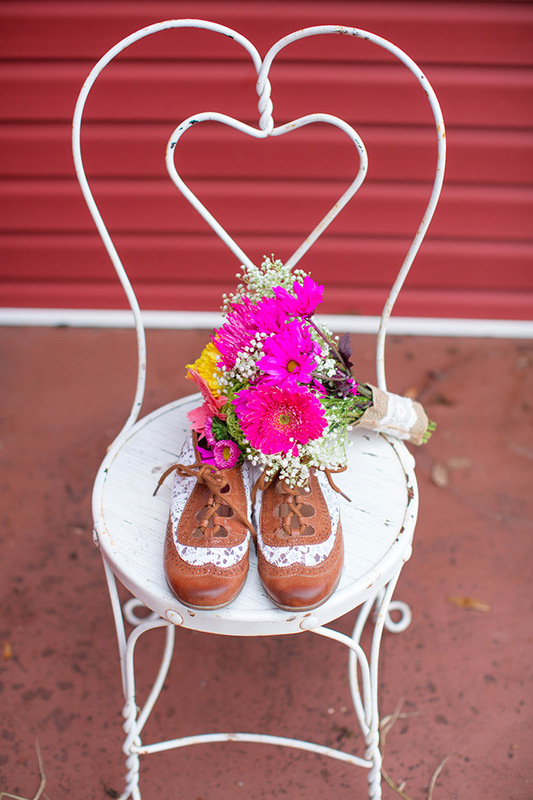 Its full of some the cutest details and ideas <3 Thanks for the feature!